Well this is... unexpected. We've heard whispers of a new Google Home/Google WiFi combo, and even the next Pixel devices, but nothing in the realm of audio products. Out of nowhere, a set of headphones from Google have appeared in a new FCC filing. The headphones, which are identified as 'GID5B,' are definitely a bit odd. One side has a power button, and the other a simple Google logo, both in a circle matching Google's logo colors. According to the documents, these headphones support Bluetooth connectivity - but there doesn't appear to be any mention of a microphone. As with many wireless headphones, there is an AUX connector if you don't want to mess with Bluetooth. Strangely, there is a microUSB port for charging - not USB Type-C. According to the user manual included in the FCC filing, GID5B has a 600mAh battery. It's very possible that this was filed to get clearance on the internal radio, which could later be included on a different pair of headphones. The microUSB port, lack of microphone functionality, and no Google Assistant features seems to back up this claim. 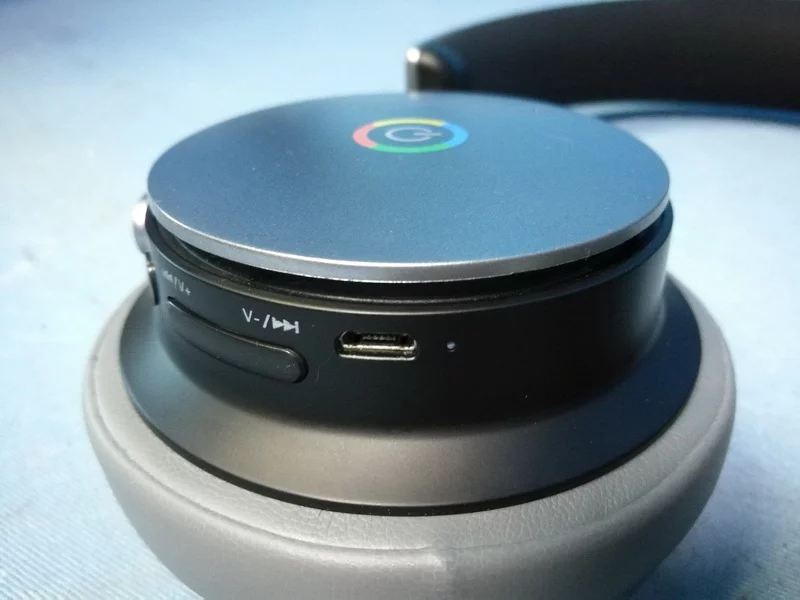 It would be a bit strange for Google to release headphones without any unique functionality, using an old port. An anonymous tipster has shed some light on what these almost certainly are. Google issues headphones to a large number of its employees, and the current model is getting quite long in the tooth. We've got a picture of it below. As you can see, it bears the same power button iconography as the ones in the FCC filing above. 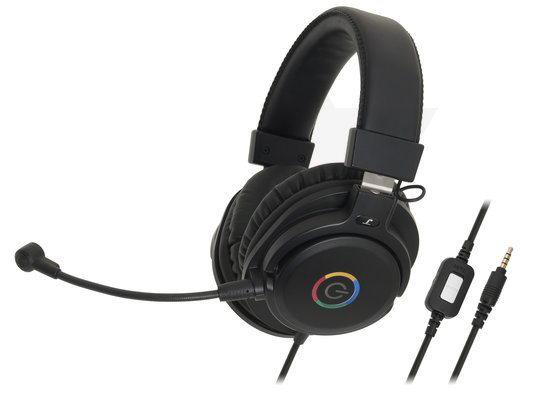 These headphones are distributed for use only inside Google and are not sold anywhere - they're just for Googlers. This new ANC Bluetooth version is just an update on the design, probably meant to replace these older headsets as they're phased out. 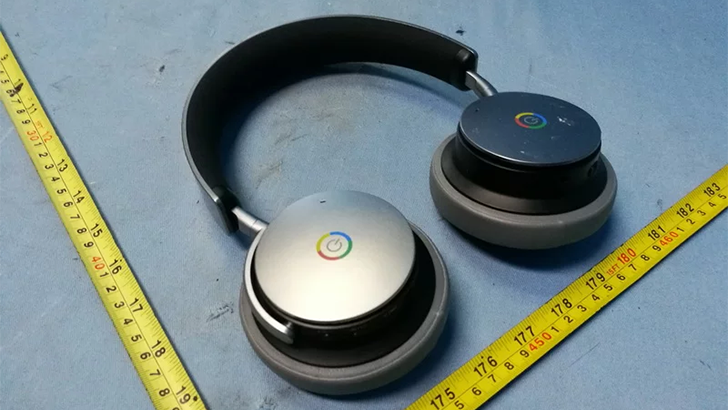 So, no: Google is not releasing a really ugly wireless headphone with a microUSB port and no microphone. Well, not to anyone except Googlers.